UXV 700i LE Hunter Ed. 2019 KYMCO UXV 700i LE Hunter Ed. 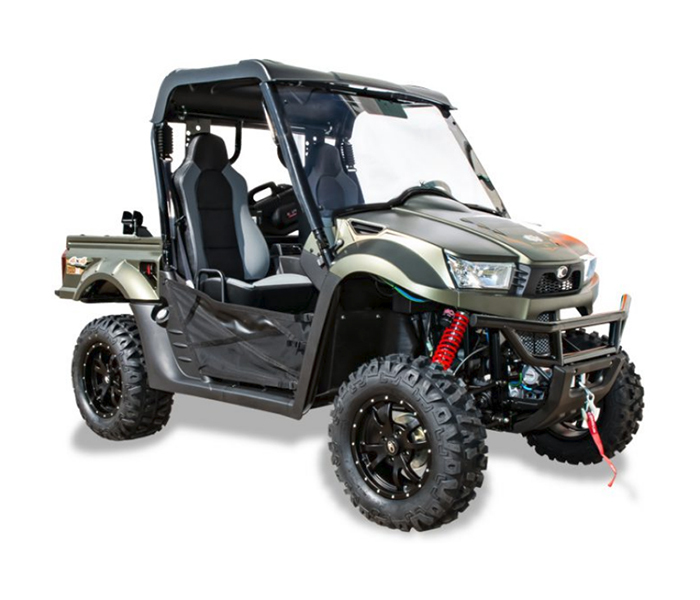 Brand New 2019 Hunter UTV with Windshield, Top, Winch, Upgraded Suspension, High Back Seats, EFI, Bed Extender, Gun Scabbard, and much more!!! Call 304-800-4551 today!! !